Cold viruses are more common in the fall and winter seasons, when people tend to congregate indoors. Are you ready? 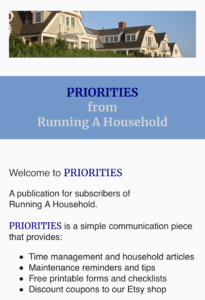 Here are some helpful tips on getting your household prepared. 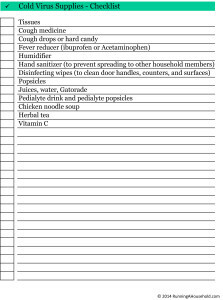 Once you have all of your cold virus supplies, plan to keep them together in your pantry or supply closet. 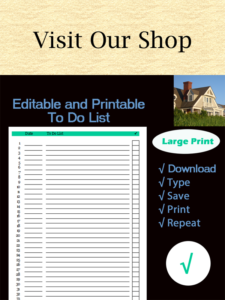 We’ve included a special sign you can print to label your supplies. If your supplies are clearly labeled, you’ll find it easier not to dip into them for everyday use. They will be labeled clearly and will be available when you need them. 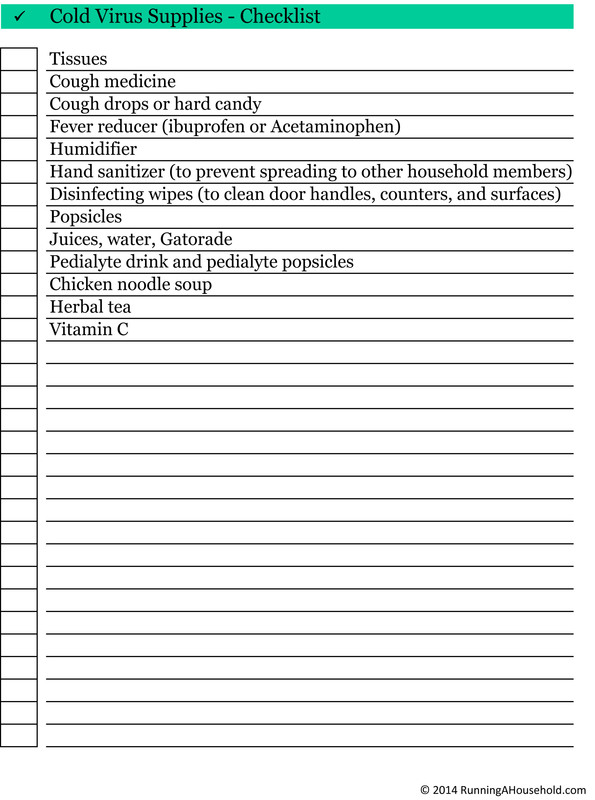 This entry was posted in Health and tagged cold supplies, cold supplies checklist, cold supplies sign, prepare for cold virus, sick with cold on September 22, 2014 by Running A Household.